"There is no (real estate) bubble, but the risk is if (property) prices rise faster than average income growth of say 15 percent, it could decelerate demand for homes," said Lodha. "(Real Estate) Bubbles occur when buyers too willingly keep paying higher prices; consumers today want value for their hard-earned money." 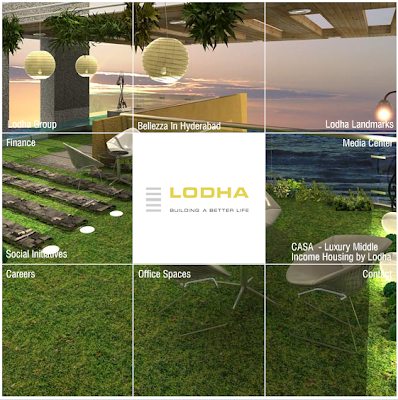 Lodha Developers Ltd., an Indian property company that’s planning an initial share sale, expects its home sales in India will climb about threefold as a record low benchmark interest rate encourages buyers to take loans. The Mumbai-based developer expects sales to rise to 9 million square feet by March 31, Managing Director Abhisheck Lodha, 30, said in an interview. The company, which sold 3 million to 3.5 million square feet in the previous fiscal year, has sold 4.2 million square feet in the seven months to October.